Are you ready to move in before the holiday season begins? 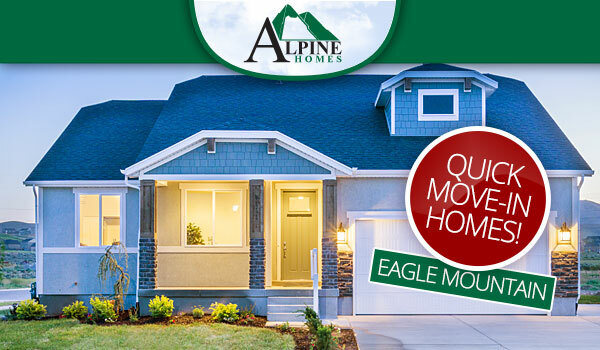 Stop by Parkside in Eagle Mountain and tour two beautiful quick move-in homes already completed! 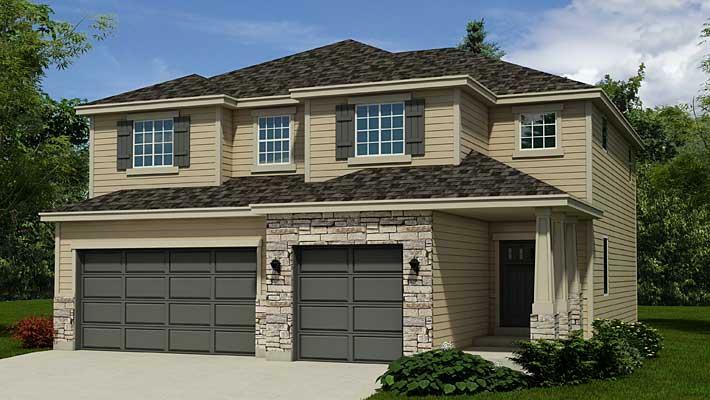 Large two story floor plan with third car garage! 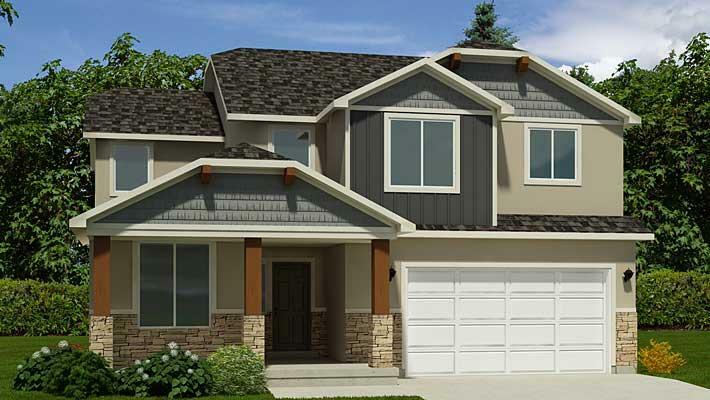 Popular Sierra floor plan with third car garage! Call Aneleise for more information or come out and tour Parkside today!